We had almost forgotten about the nearly century and a half old Anglo Guatemalan dispute over Belize but today we are informed by the Foreign Ministry that on Friday representatives of Belize and Guatemala met in Miami to continue what are termed “technical discussions”. A release states that the Guatemalans proposed that differences over territory be resolved by an international tribunal. 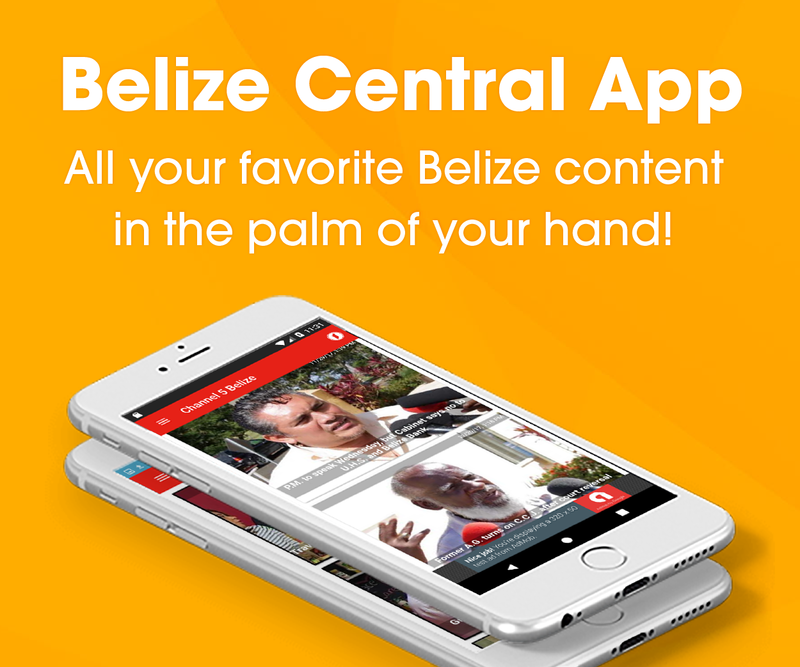 Belize, which does not acknowledge that a territorial dispute exists, proposed that the problem be settled bilaterally through continued talks. Despite their differences the two sides agreed to establish a mixed commission to consider matters of immigration, facilitation of transit for people and vehicles and respect for the rights of citizens of both countries. The Belize delegation was headed by Permanent Secretary David Gibson and included Ambassadors Assad Shoman, Sal Figueroa and Mike Mena.